Santa Photos on Coolangatta Beach! Various dates in December 2018 available. 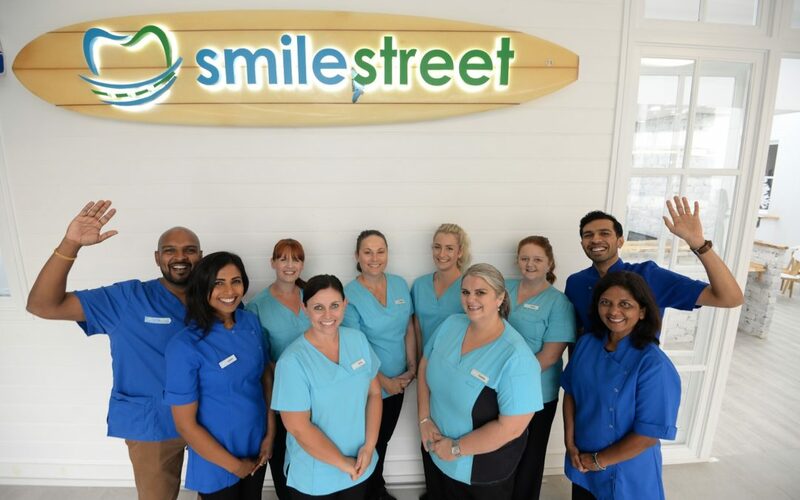 A special mention to Smile Street Coolangatta who have sponsored our new boat that we will be taking to the World Surf Life Saving Championships next week.